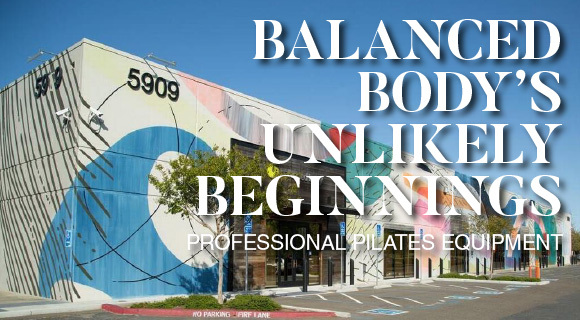 This short list of my most popular Facebook posts explains why Pilates is the perfect low impact, all around fitness workout for young and old of both sexes and just about every interest. Whether you’re a woman dealing with osteoporosis, a professional athlete focused on improving his or her game, a casual runner trying to get the most out of a 5K, or just interested is improving your brain power, there’s something here for anyone who wants to improve their quality of life. Exercise May Help Knees More Than Glucosamine And Chondroitin This NPR article questions dependence on supplements for joint health. 6 Ways Pilates Can Improve Your Running I love it when I can show how Pilates may be the best go to all around workout for improving your running routine. How Your Spine Changes As You Age For women, here’s a look at what you might experience as your spine ages – and tips for prevention. Pilates For The Professional Athlete Flexibility and stretching are just as important as strength and speed to one NFL player. Strong Women Make Stronger Women This YouTube video from the International Osteoporosis Foundation offers five ways to decrease the risk of contracting the disease. Sweat Your Way To A Healthier Brain Is exercise good for the brain? You bet! NPR article proves you can sweat your way to a smarter you. 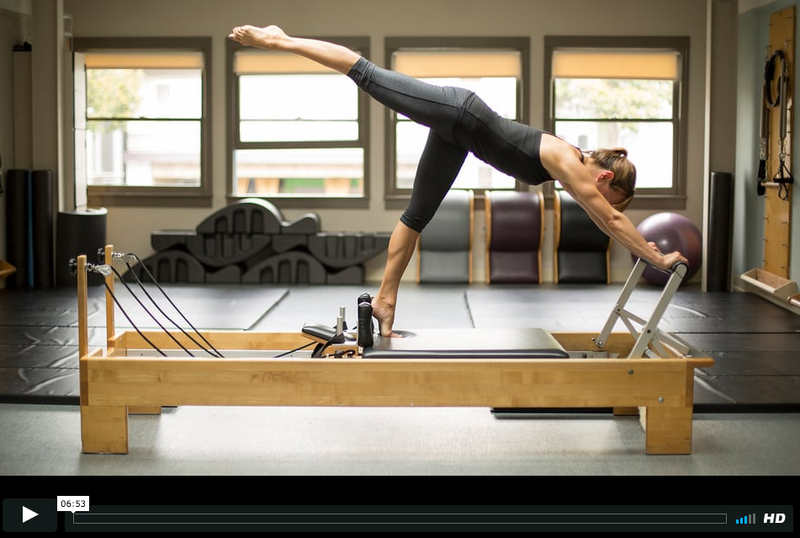 The Art of Pilates Control This gorgeous video by Munich’s Bluebird Pilates studio is an inspirational example of Pilates control. Why Pilates Belongs At The Forefront Of American Fitness A well reasoned argument on the low impact benefits of a PIlates fitness routine. This entry was posted in Uncategorized and tagged fitness, osteoporosis, Pilates, running, spine, women's health on December 2, 2013 by Susan. This is a great example of Pilates control at its best. Bluebird Pilates in Munich uses a variety of studio equipment to demonstrate the ultimate in controlled Pilates movements. Obviously, not everyone (or most of us for that matter) will achieve this level of precision and expertise. However, we can all benefit from striving to achieve our own personal best, and keeping this video in mind while performing our own practice is a good place to begin. I hope that you enjoy watching it as much as I did. 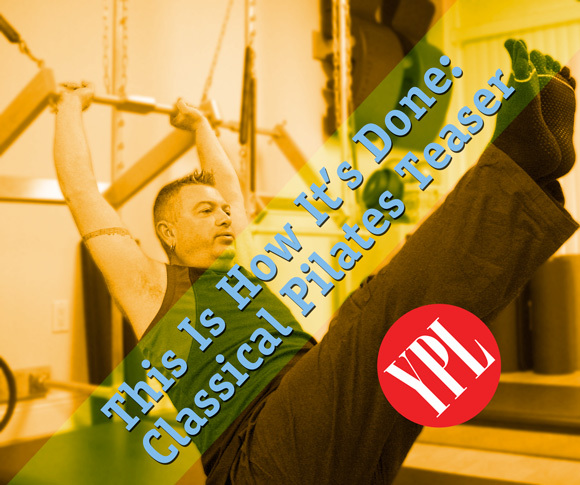 This entry was posted in Uncategorized and tagged control, fitness, Pilates on November 3, 2013 by Susan. Ready For The Pilates Chair? 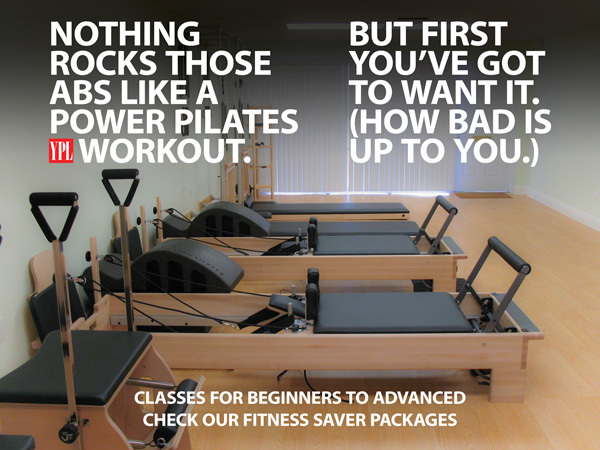 One piece of equipment that nearly always invites questions is the Pilates Chair. Because it requires real body awareness and core control, it’s usually not part of a new student’s workout. Here’s an online review that summarizes a Chair routine. For advanced students, it offers significant fitness benefits, and there are an astounding number of exercises that can be performed. For instance, for those familiar with a regular gym’s stairstep apparatus, the Chair can deliver a cardio experience that’s just as intense while also including balance that can’t be duplicated on a machine. Jen uses her abs to lift while balancing with her forearms in a move that requires body awareness in order to build core and upper body strength. Glutes, thighs, and calves also get a workout. If balance, cardio and toning from arms to legs is on your checklist, ask about YPL’s Chair workout when you book your next class. This entry was posted in Uncategorized and tagged cardio, chair, core, strength on October 21, 2013 by Susan.